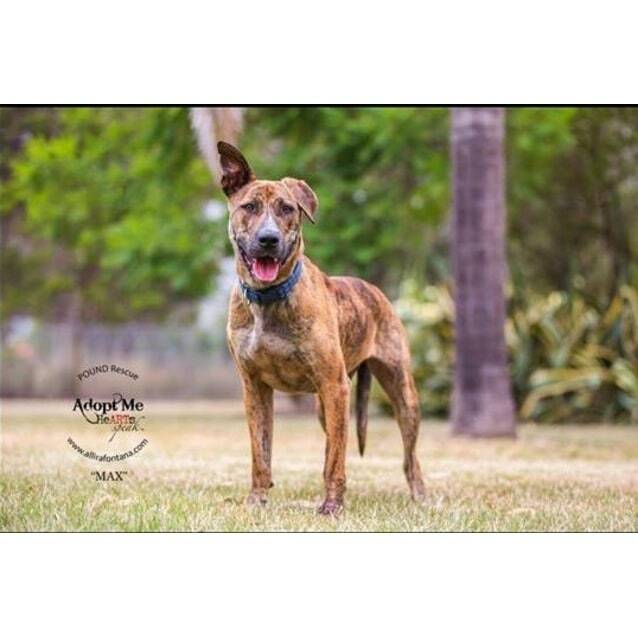 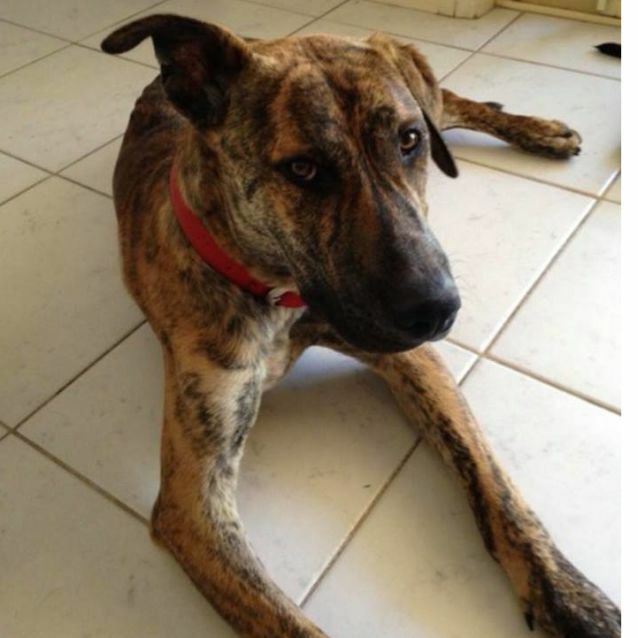 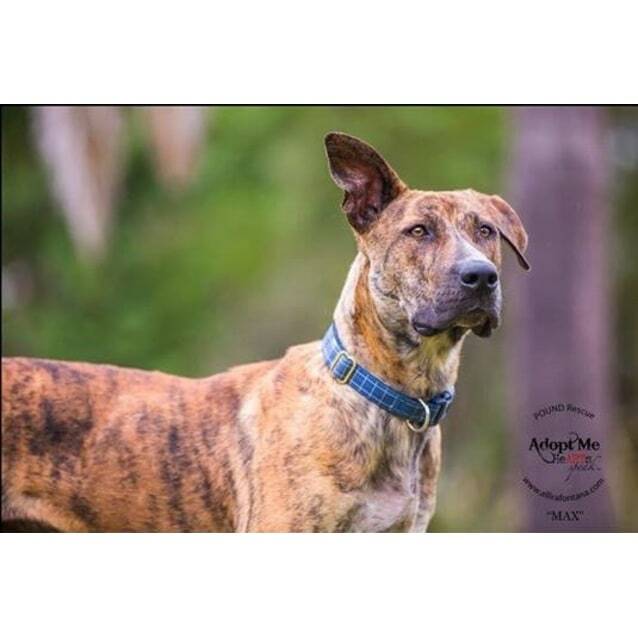 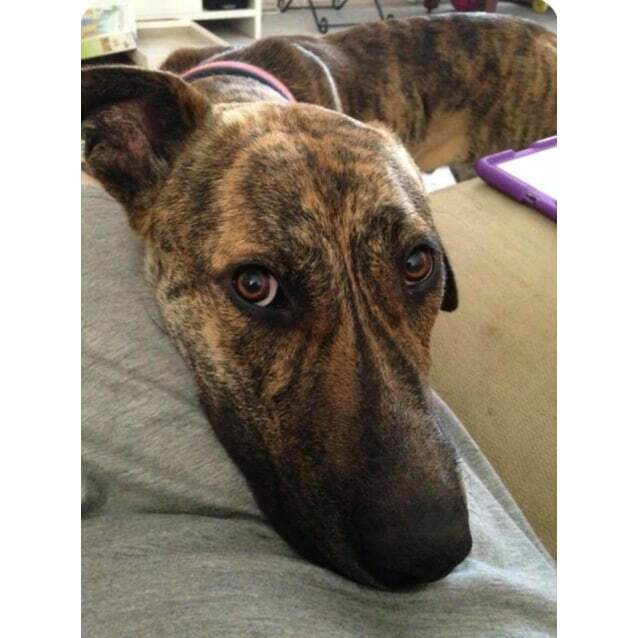 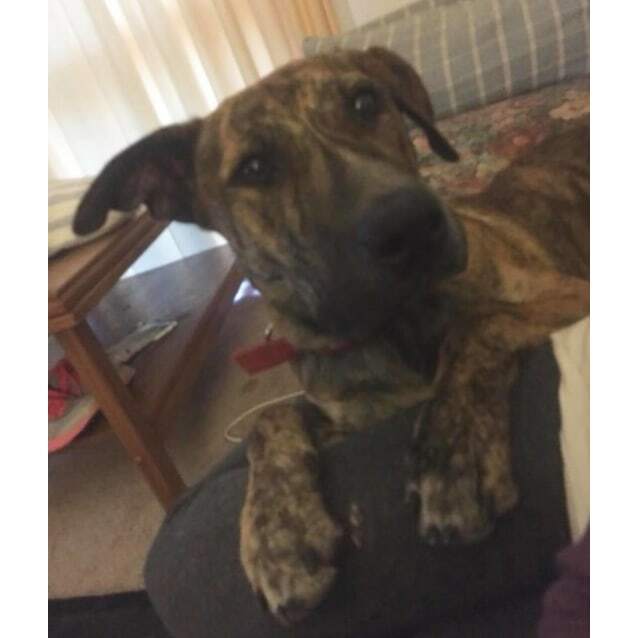 This is MAX a 2.5 year old Greyhound X Mastiff, a divine boy who is a big sook. 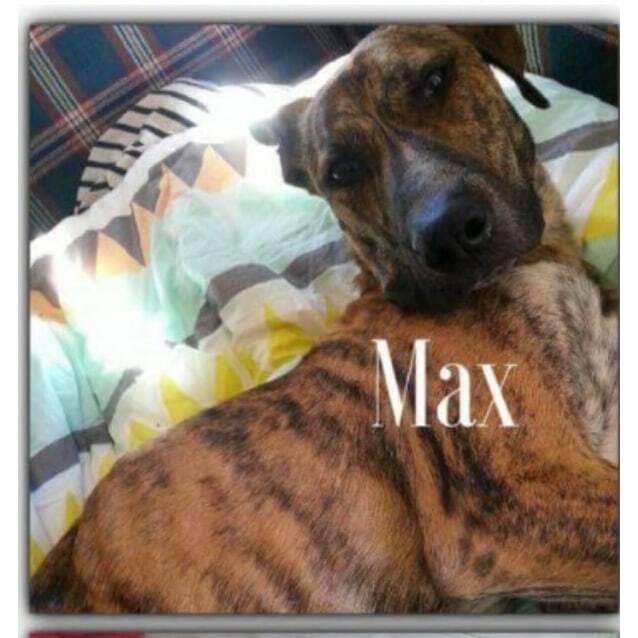 Max is looking for a home where he will be loved, permitted to sleep inside at night and made a part of the family. . 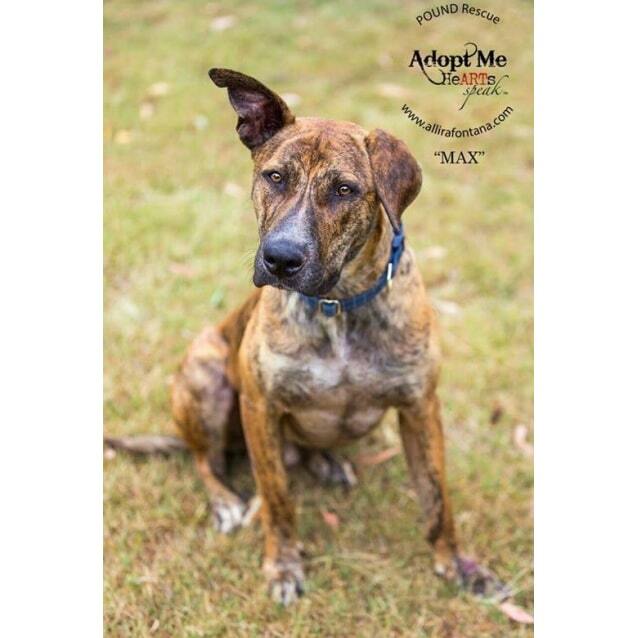 If you like the sound of Max and can offer him the type of home he is looking for, he would love to hear from you. 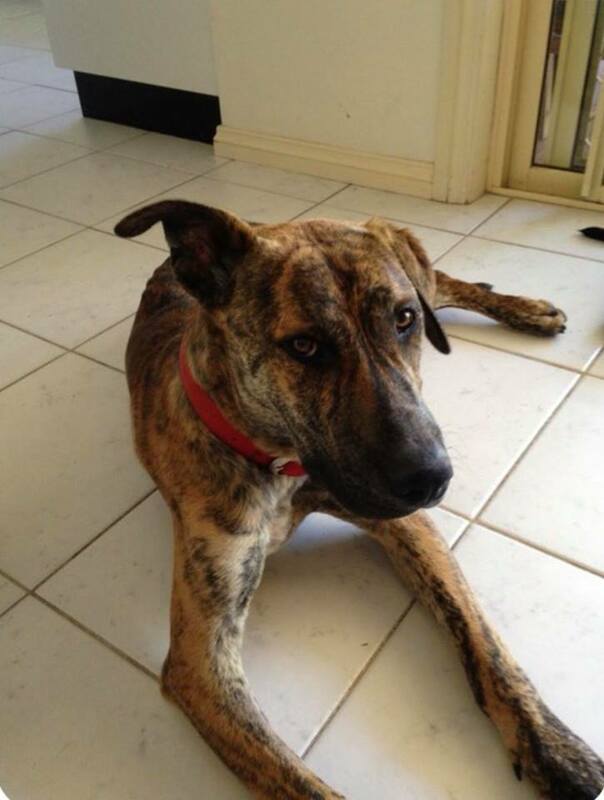 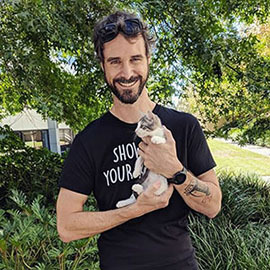 Max is in care in Sydney. 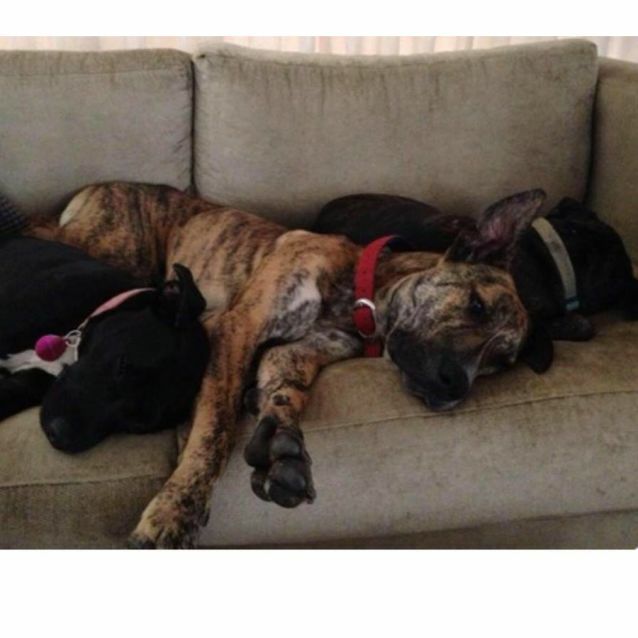 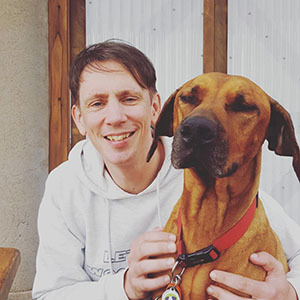 All our dogs have a two week trial period with new families.